A couple of phones were launched recently with an extraordinarily large 6 GB RAM capacity, LeEco Max 2 and OnePlus 3. (For perspective, the laptop from which this article is being written has 4 GB RAM.) But even that seems to be not quite enough for the Chinese phone-maker LeEco, which is now going to launch a new 8 GB RAM device. The likely launch date is 29 June. The phone will have either of the Qualcomm’s latest chipset, Snapdragon 821 or 823 and a 25 MP rear camera. LeEco is planning to price the phone at around 3000 Yuans (around ₹ 30,000). The company is on a phone launching spree, with 3 new smartphones launched in China recently. It is making inroads in India too. Their recent launches have been graced by the music composer Pritam and his crew. 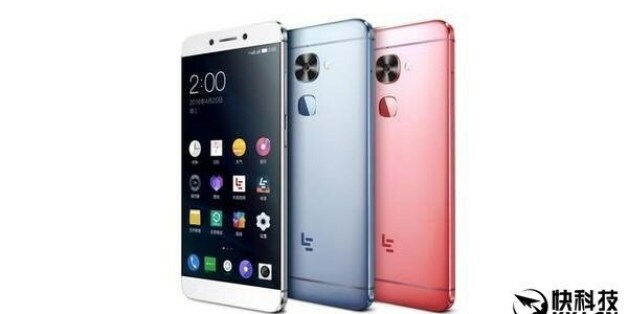 And the phone-maker attracted some limelight by launching two new phones in which it has done away with the headphone jack in favour of a new standard, called CDLA (Continual Digital Lossless Audio) paired with USB C connectors. Some months ago LeEco launched an entertainment system with exclusive memberships for owners of LeEco phones. Membership benefits include premium content from various entertainment provider apps in India, such as Hungama for music, YuppTV for TV and ErosNow for movies.